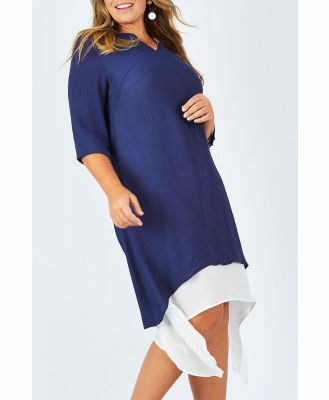 Plus-size dress by Closet Plus, Be the best-dressed guest, Round neck, Short sleeves, Tie back, Cute, right? Zip-back fastening, Regular fit - true to size. Designing and producing its day-to-night dresses in the heart of London, Closet transcends seasons to bring you fashion-forward pieces that will always be in style. Closet Plus locks down killer curves with its bodycon dresses and fit and flare shapes in bold colours and fresh prints.